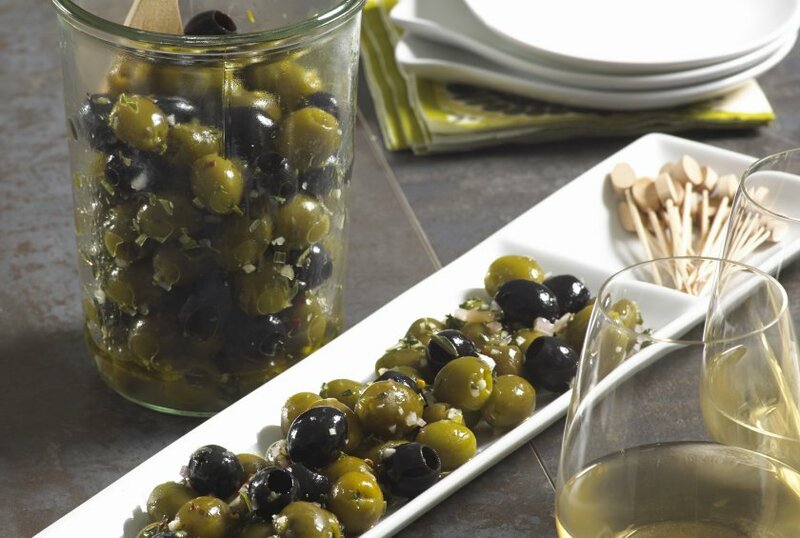 Mix anchovies, both olives, parsley, oil, capers, lemon zest, and lemon juice in a large jar or medium bowl; season with salt and pepper. 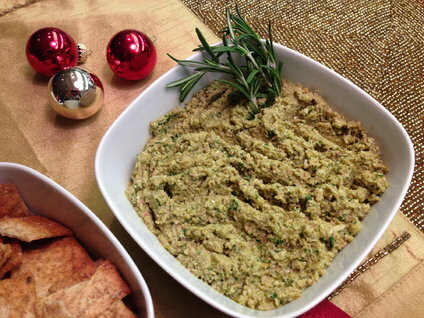 Tapenade can be made 1 week ahead. Cover and chill. 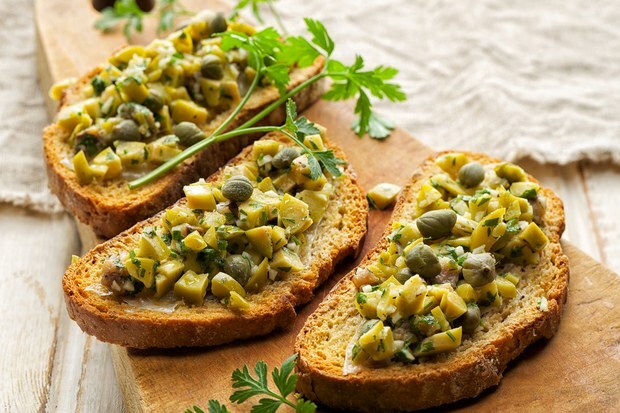 Put the olives, almonds, garlic, lemon juice and capers in the bowl of a food processor. Coarsely chop the basil leaves, add them to the food processor, and pulse the machine a few times to start breaking them down. Add olive oil and a sprinkle of salt. Pulse the food processor until mixture forms a coarse paste but still has texture. Transfer to a bowl, cover and refrigerate until ready to serve with crackers or bread.